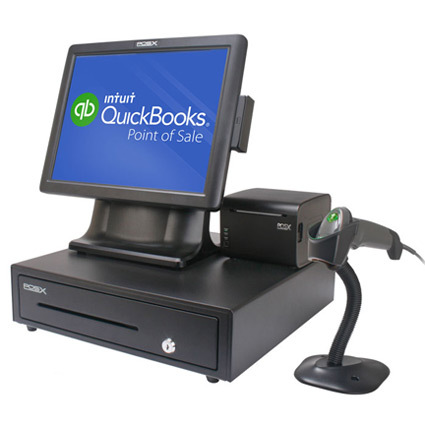 POSMicro.com´s QuickBooks POS System, running Intuit QuickBooks POS Pro, gives you the perfect vector to add a point of sale station to your QuickBooks Accounting software setup. 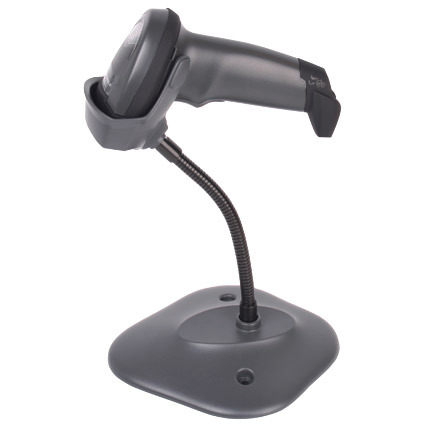 Seamless integration with QuickBooks accounting means this POS System can update your inventory, customer history, and sales data on-the-fly, eliminating the need for third party middleware to shoehorn data into your accounting reports. 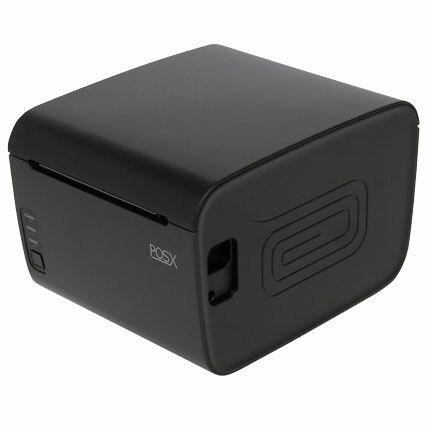 The QuickBooks POS Pro gives you great functionality for single-station retail locations as well as the ability to grow your business to any size. QuickBooks Pro sports an easy to use interface, cutting down on training time and allowing your employees to focus on your customers. 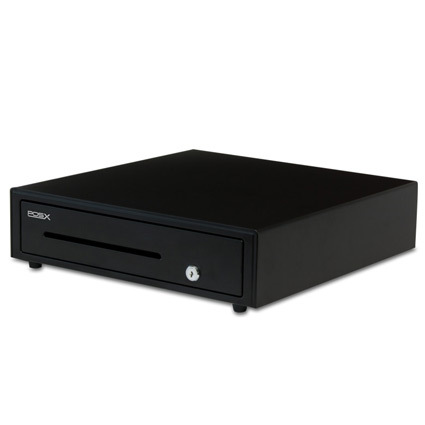 We have hand-picked the best hardware for the QuickBooks POS System, ensuring you get the most from your investment: Motorola´s most reliable 1D barcode imager, Pos-X ´s JamFree Autocutter thermal receipt printer, and a Pos-X 16" rolled steel cash drawer. 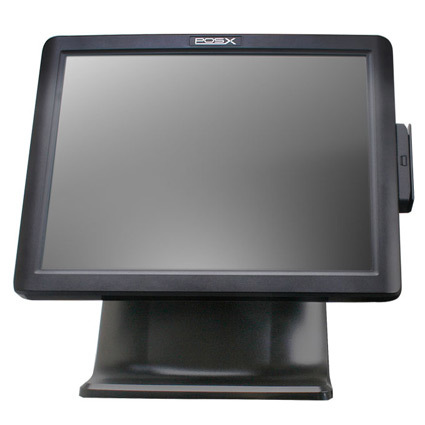 All of these pieces match perfectly with the Pos-X 15" All-in-One touchscreen terminal, making your setup as easy as plugging in the hardware and turning it on. * Conditions apply. See Terms and Conditions.